Last weekend I saw Heavy Light: Recent Photography and Video from Japan at the International Center of Photography (ICP). 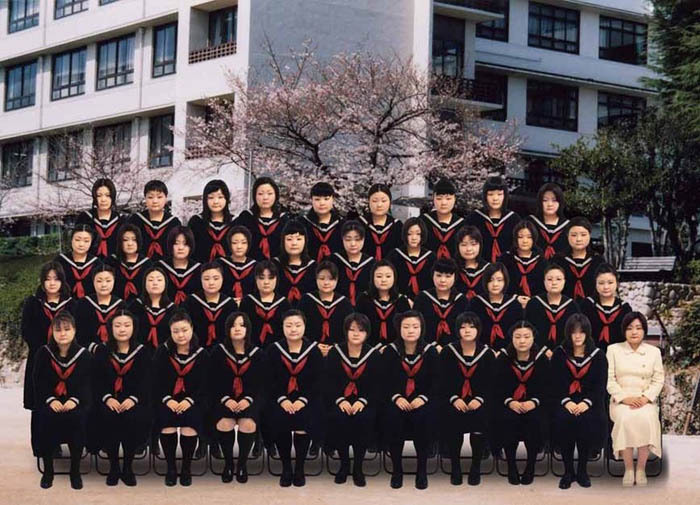 By far my favorite were Tomoko Sawada’s series of Japanese school class photos in which she plays the role of every girl, piecing together her own self portraits. I just uploaded my own self portraits on Flickr. This entry was posted in Photography by tokyoshoes. Bookmark the permalink.